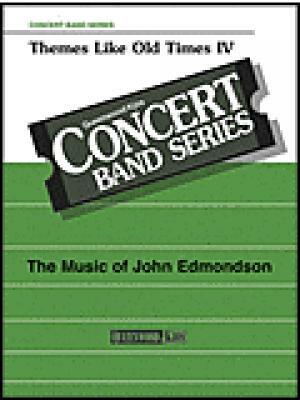 Themes Like Old Times Iv - Score by John Edmondson. Band. For concert band. Queenwood Concert Band. Score. Published by Queenwood Publications (KJ.Q884096). 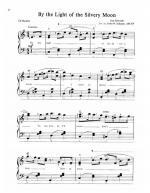 Written as a tribute to Warren Barker, who arranged Themes Like Old Times I, II and III, this fresh, sparkling.